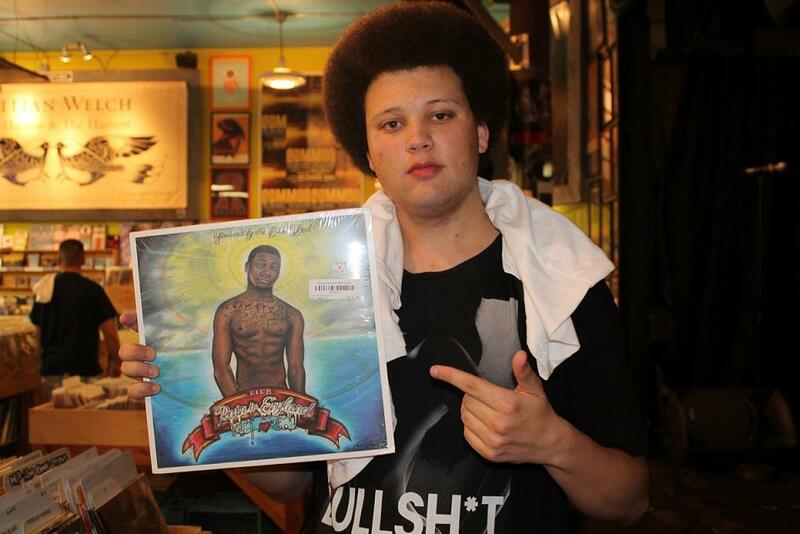 Listen: Dominic Lord "Deal With It 2013"
With the Young Chop takeover in full effect, Dominic Lord is the next up to pop up on his production. On "Deal With It 2013," he teases the fact that he&apos;s still in a bidding war with several labels on the hook. It&apos;s hard to not stand out on this beat. 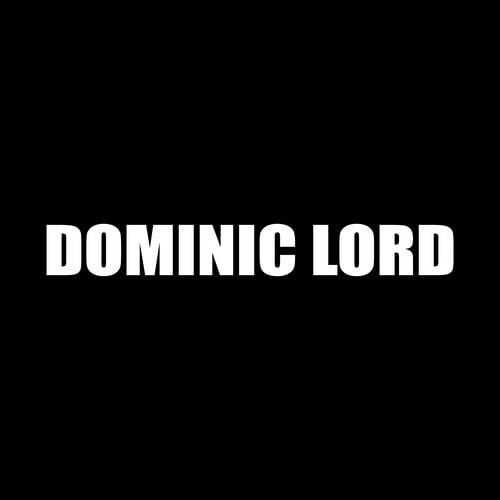 RELATED: Who Is Dominic Lord?